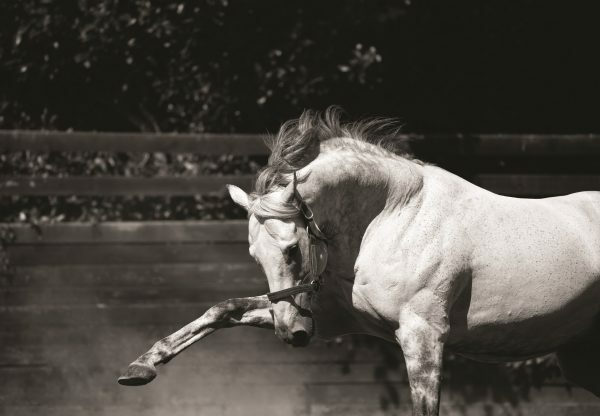 Leading first-season sire Holy Roman Emperor keeps on firing in the winners and on Sunday he enjoyed his first success in France when Bungur (2c Holy Roman Emperor-Marion, by Doyoun) took a juvenile conditions’ event. 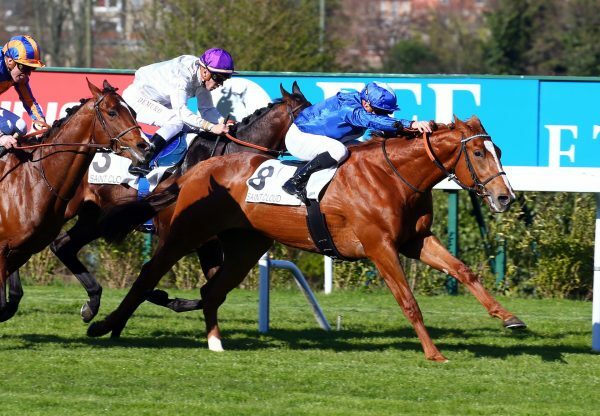 The Richard Gibson-trained colt, who was bred by Haras de Bernesq and is owned by Valentin Bukhtoyarov, was bought for 120,000 euros at the Arqana August Yearling Sale last year. 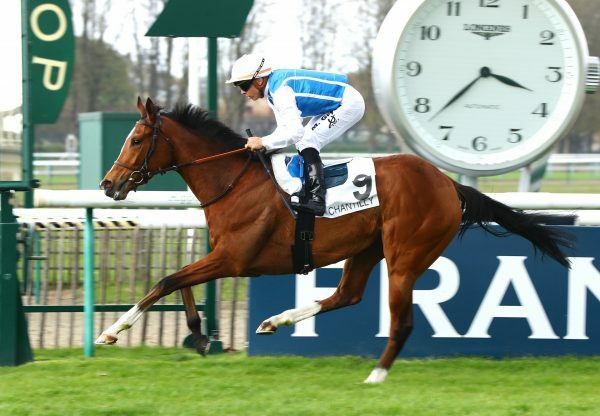 Bungur is a half-brother to the 2005 G1 Criterium de Saint-Cloud runner-up Fauvelia and his victory came a day after there was another decent Holy Roman Emperor winner in Ireland. That was the Aidan O’Brien-trained Inca Princess (2f Holy Roman Emperor-Miletrian, by Marju) who took a six-furlong maiden at Fairyhouse on Saturday night. 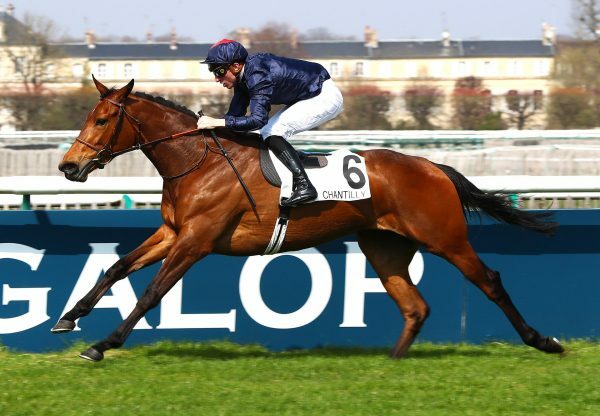 Bred by Francesca Schwarzenabach, the filly is a half-sister to the high-class Changingoftheguard (by Montjeu). 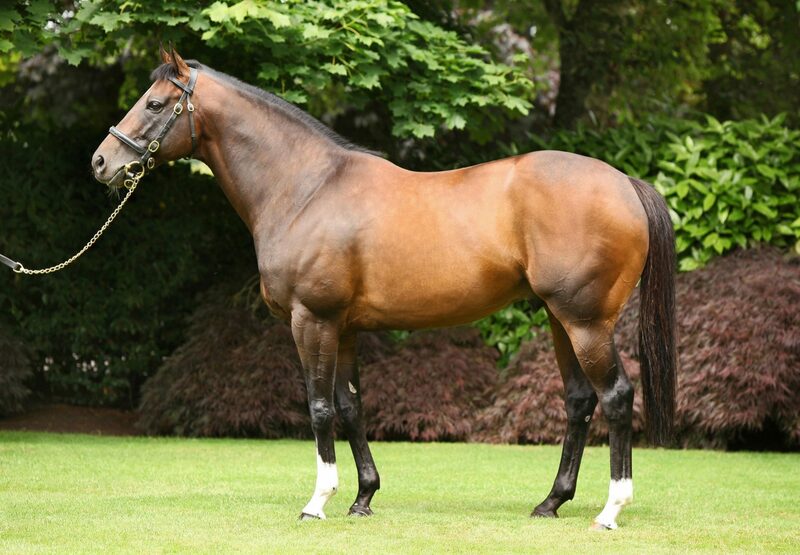 Holy Roman Emperor had also been on the mark at Naas on Wednesday night when the Aidan O’Brien-trained Queen Of Spain (2f Holy Roman Emperor-Starlight Dreams, by Black Tie Affair) ran out a five-length maiden winner. The filly boasts an outstanding pedigree as a three-parts sister to the brilliant four-time G1 winner Mastercraftsman(by Danehill Dancer), who joined the Coolmore roster this year, and also to the US G3 winner Genuine Devotion (by Rock Of Gibraltar) and the G1-placed three-year-old Famous (by Danehill Dancer).